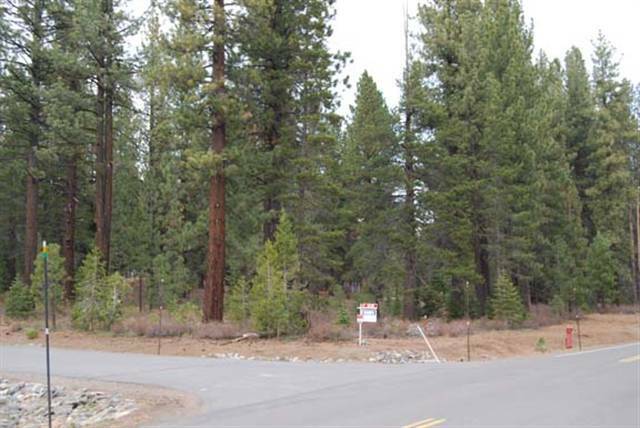 Pine Forest real estate is a newer subdivision, so vacant land lots are still available for purchase. Pine Forest lots have underground utilities including DSL. Pine Forest real estate is centrally located close to schools, shopping and dining. 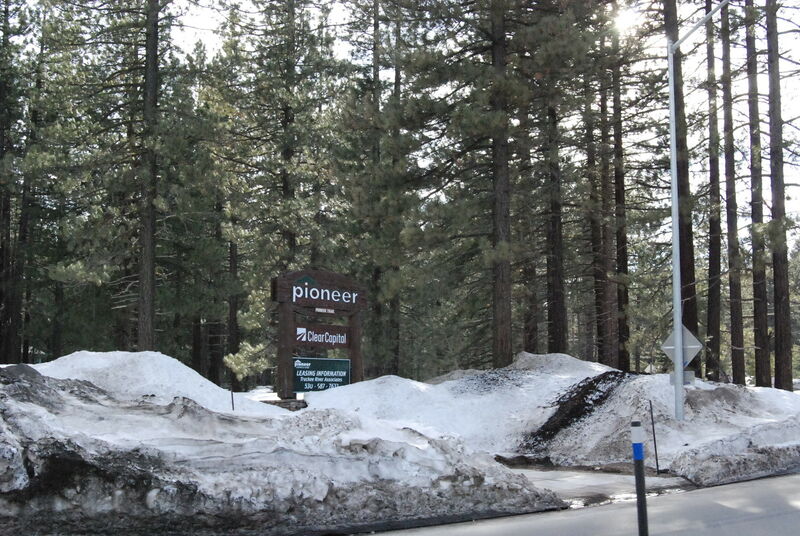 Small commercial area called Pioneer Center exists at the entrance of Pine Forest, and here you can find gyms, home stores, and other Truckee small businesses. Pine Forest property is subject to architectural review and the smallest home size is 1600 sq. ft.